This was announced by Joseph Portelli, the visionary developer of Mercury Towers and other types of residential and commercial projects located all around Malta and Gozo. Using highly advanced and innovative building technology, J.Portelli Projects is currently involved in the preparatory and foundation works of Mercury Towers, the last architectural project design signed off by Zaha Hadid before her passing. Mercury Towers is a bold step forward in Malta’s architecture that takes contemporary urban living to new heights both physically and figuratively. A recent recruitment drive has increased the total number of employees at J Portelli Projects to 130 employees. 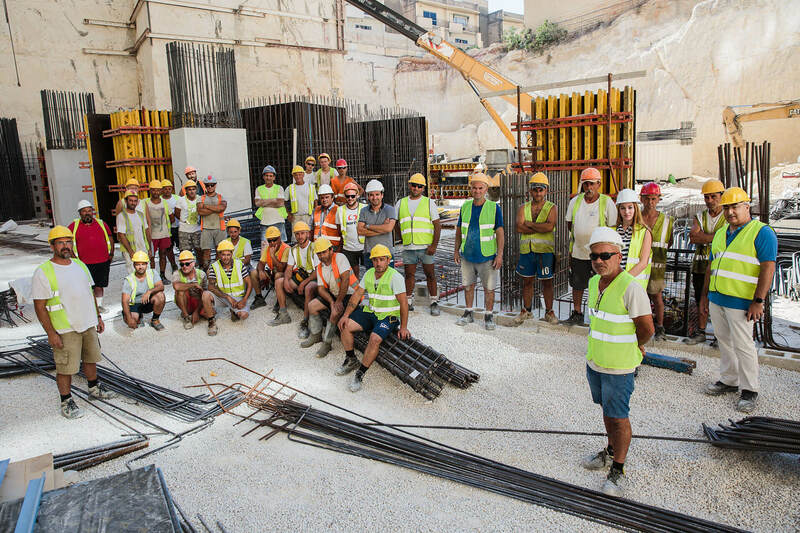 This increase in staff members will further enhance J. Portelli Projects’ drive to become the leading real estate development company in Malta with a commitment to setting standards and developing sustainable projects such as Ħal Sagħtrija, Villaġġ San Ġużepp, Forum Residences and Quaint Boutique Hotels.